Up to this point, I’ve done a number of workshops with partners around the world on the Microsoft Bot Framework and time and again, it is the authentication that always, without exception, is the most time-consuming aspect of developing bots. I figured it warranted a blog post for clarification. The bot is a user, not an API! 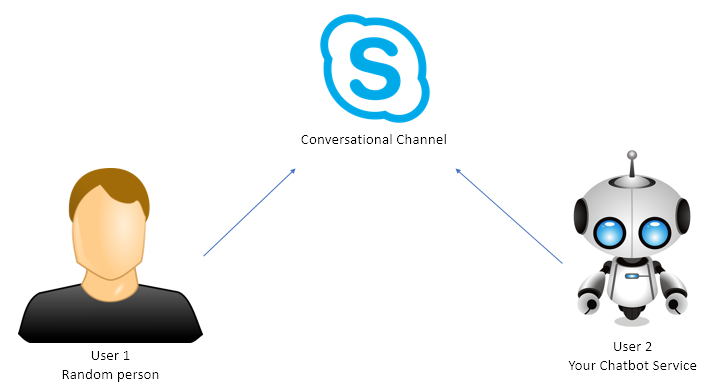 In the sample diagram above, both the user and the bot are connected to Skype and talking with eachother through that channel. The Bot Framework supports a variety of channels, and makes connecting your bot to those very easy. Both users have their own set of credentials for connecting to that channel. User 1 is in no way authenticated with the bot, he is merely engaged in a conversation with the bot. 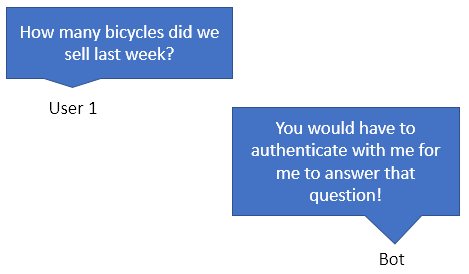 Much of the confusion around authentication, I believe, comes from the local development process, where the developer connects directly to the bot’s API using the Bot Framework Emulator – it feels like an API, yet it isn’t! 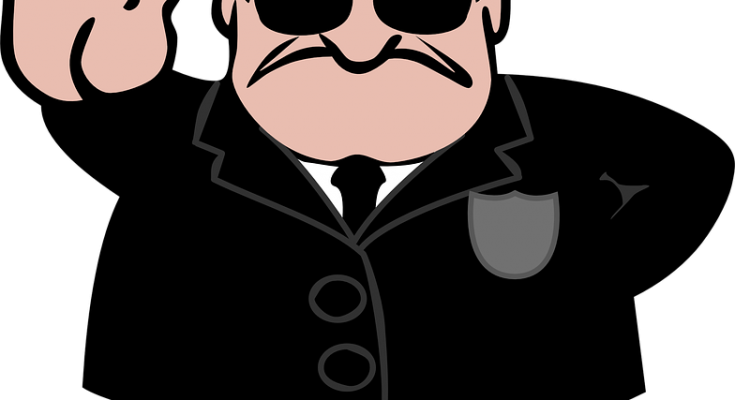 It is reasonable for the bot to require the user to prove his identity/kinship to the domain in which the bot operates. The bot will now STORE this token in it’s configured storage, and use the granted access to access company resources. 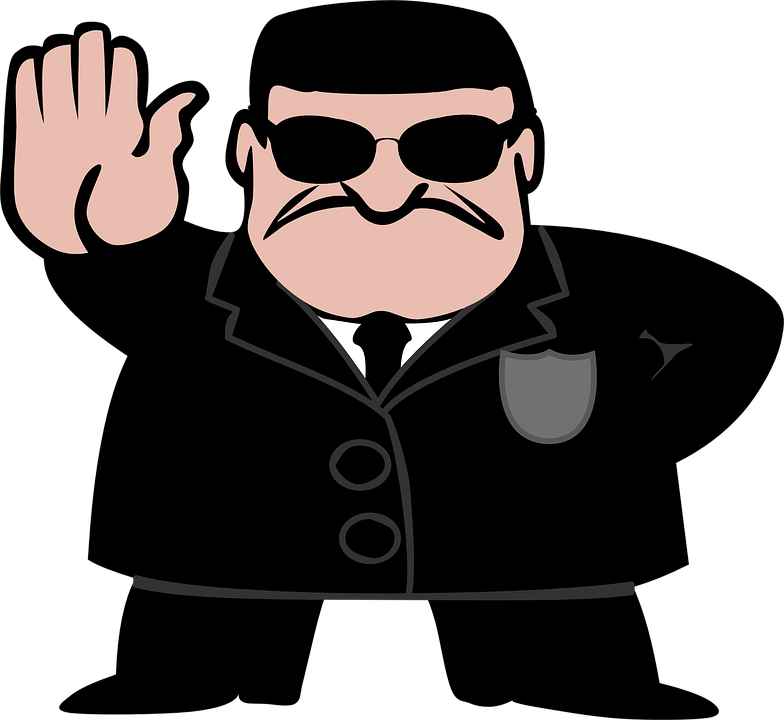 In earlier versions of the Bot Framework, both the requestUrl as well as the replyUrl sent to login.microsoft.com had to come from a domain under the developers control. Later versions no longer require this, as the bot framework provides it’s own urls for this purpose. However if you’re using the bot framework as an integration point with Microsoft Teams then this still applies. To learn more about authentication for Microsoft Teams integration, see this post. I hope this brought you some clarity on how authentication with bots work. Let me know in the comments if it was useful for you. Some images used in this blogpost were obtained by searching for images “Labeled for reuse”.